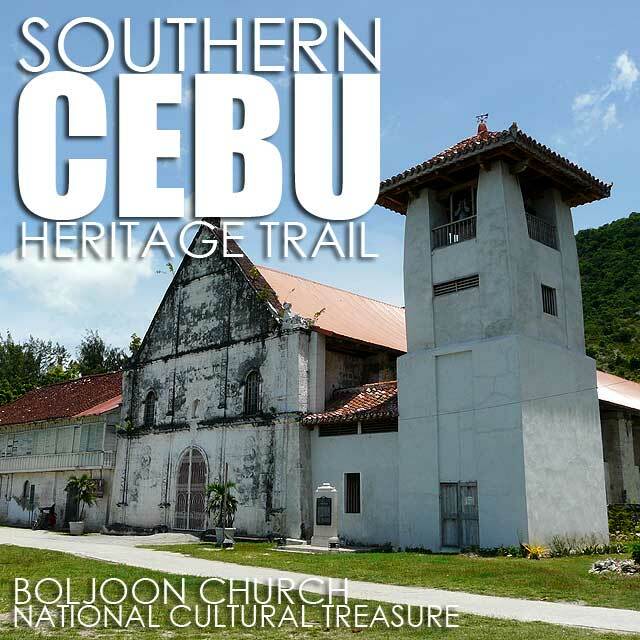 I found myself visiting again the heritage churches of Southern Cebu. There are quite a lot actually. So from Cebu City, my class proceeded down south to explore the heritage of Southern Cebu. If you were to choose seven churches, here is the suggested route. 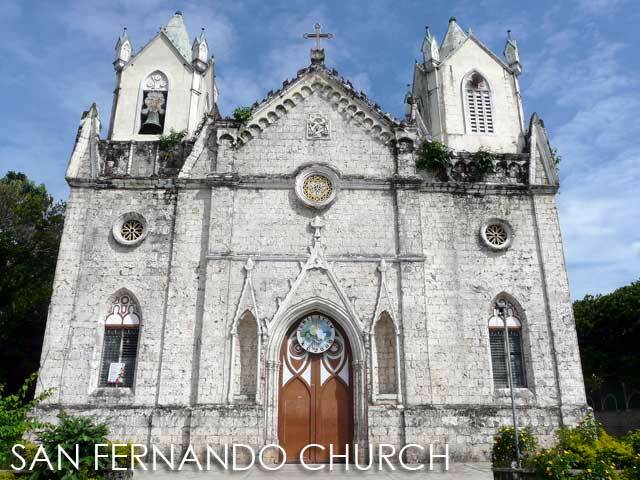 We first stopped at the San Fernando Church (San Isidro Labrador Church) which is built in the Gothic style and completed in 1886. After San Fernando, we drove to Sibonga Church (Nuestra Senora del Pilar Church) also built in the Gothic style and completed in 1881. It was the town fiesta and there were a lot of people visiting the church. We got to try the torta and pinyato which were both being sold outside the church for just Php5 each! Then we drove all the way down to the Oslob Church (Inmaculada Concepcion Church) built in the Neo-Classical style and completed in 1847. This church was gutted by fire in 2008 because the parish priest left his modem running while he was out which is not a good idea in a centuries-old structure. The modem overheated and the rest was history. There used to be a really beautiful convento with a clay tile roof right beside the church. But that's gone now. Such a pity! It's actually had a history of fires. 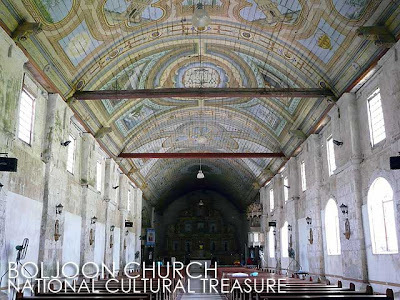 It was burned by Filipino guerillas in 1942. And again, the whole complex got burned in 1955. But what's important is that they restored the church every time it burned. In fact, they're restoring the church again now. 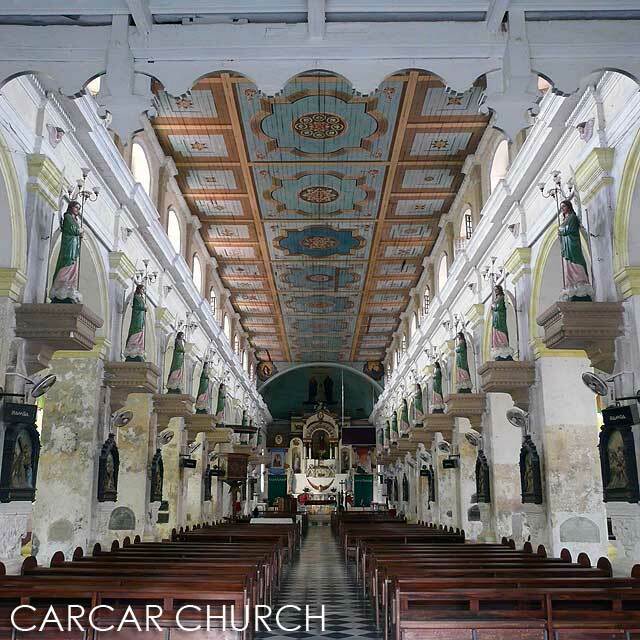 I wonder if they'll reconstruct the convento though. 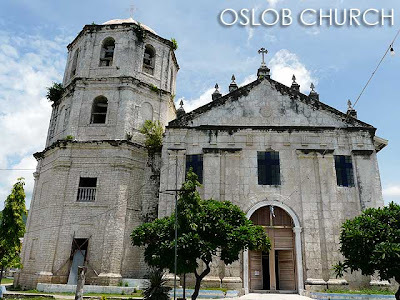 From Oslob, we drove back north to Boljoon Church (Patrocinio de Maria Church) which is both a National Cultural Treasure and a National Historical Landmark. The first church was probably destroyed during the Muslim raid of 1782. Work on the current church, which is built in the Rococo style, began in 1783. 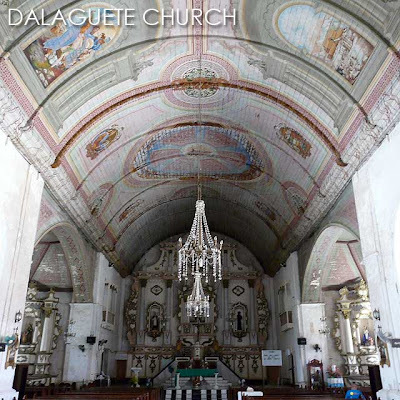 From Boljoon, we visited the Dalaguete Church (San Guillermo de Aquitania Church), also built in the Rococo style and completed in 1825. 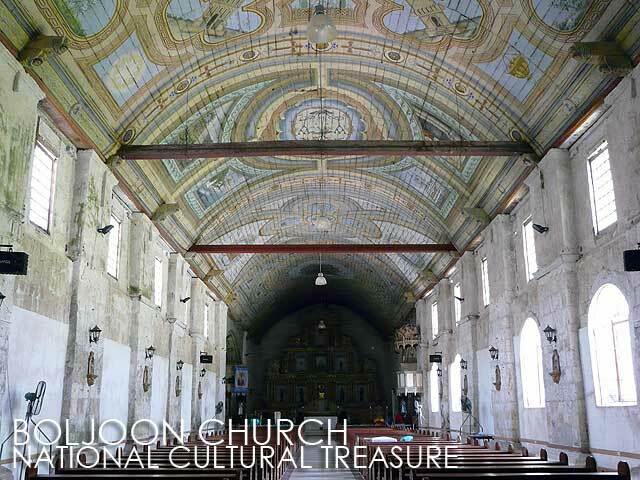 It's one of the best-preserved churches in Cebu and a National Historical Landmark. Just remember that Dalaguete is pronounced by locals as dalaget. 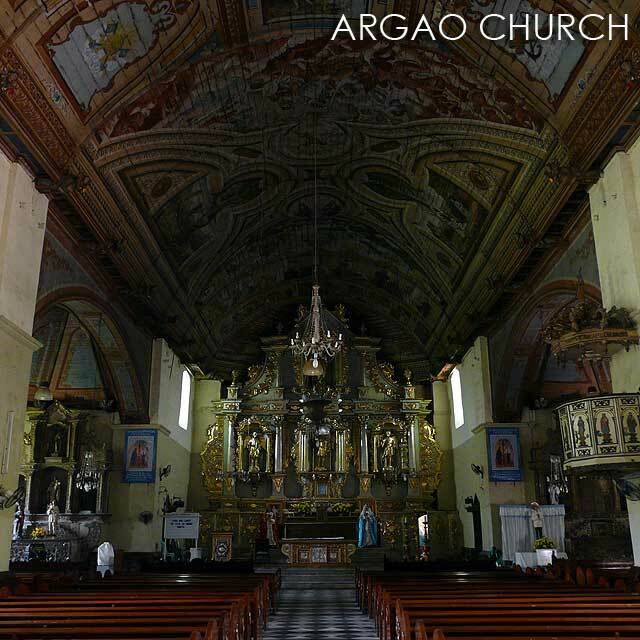 Argao Church (San Miguel Arcangel Church) was our next stop. It's a National Historical Landmark. I'm sure you've heard the horrible thing one of its previous parish priests did to the church retablo. He painted the exquisite polychrome wooden retablo with gold and silver latex paint making it the biggest trophy case in the country! This church is also constructed in the Rococo style. Finally, we visited the Carcar Church (Santa Catalina Church), built in the Graeco-Roman style with strong Muslim influence, and completed in 1875. 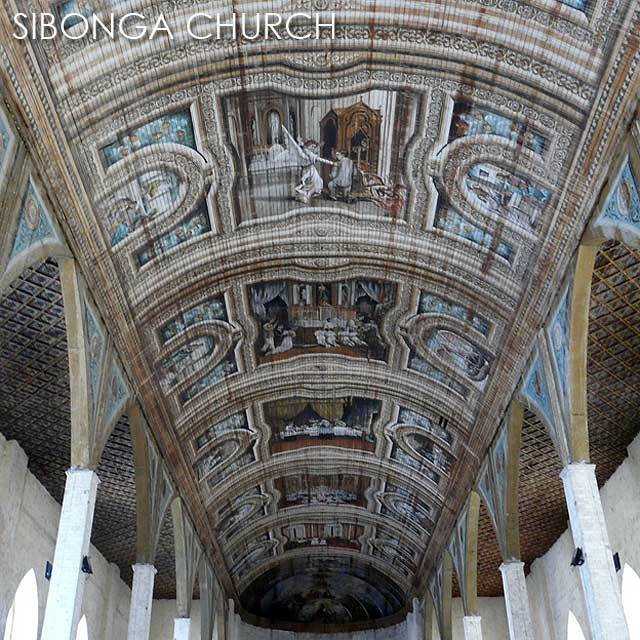 There are more churches to visit in Southern Cebu. These churches featured are from the southeastern side of the island. I'm actually looking forward to my trip to visit the churches of Southwestern Cebu.